– la construction sociale de la menace. Champs de recherche: immigration, guérilla urbaine, violence dans les stades. 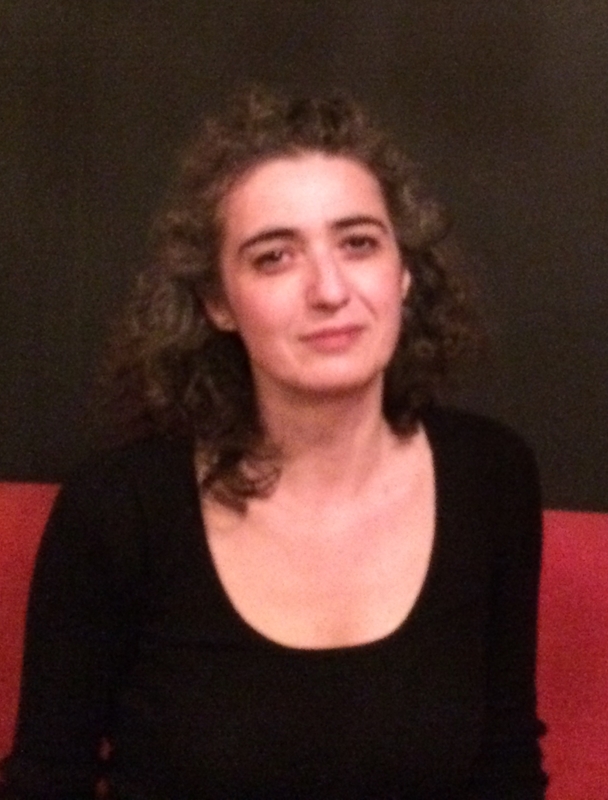 – Rédactrice associée de la revue de sociologie politique : Cultures & Conflits (France). 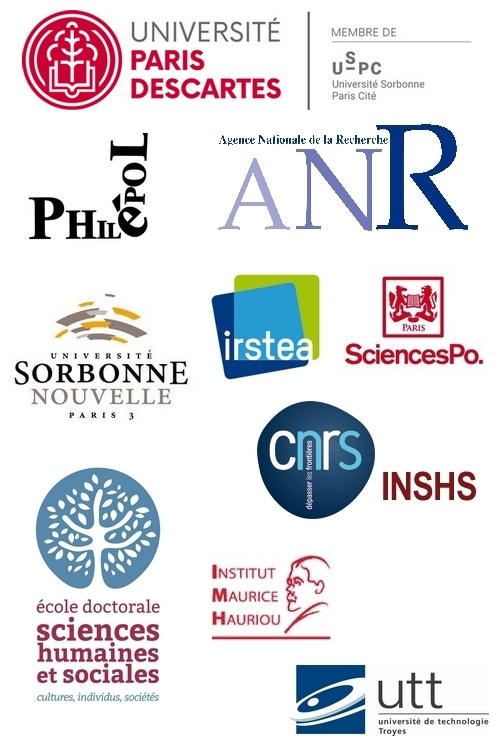 – Codirectrice de la collection de criminologie : Transnational Crime, Crime Control, and Security: Palgrave Macmillan (Royaume-Uni / Etats-Unis). – Vice-présidente du Centre d’Etudes de la Sécurité (Grèce). – Membre de la Commission Nationale des Droits de l’Homme (Grèce : 2010-2012). o Tsoukala A., Pearson G., Coenen P. (eds) Legal Responses to Football ‘Hooliganism’ in Europe, Asser Institute, The Hague, 2016.
o Tsoukala A., Football Hooliganism in Europe. Security and Civil Liberties in the Balance, Palgrave Macmillan, Basingstoke 2009.
o Bigo D., Tsoukala A. (eds) Terror, Insecurity and Liberty. Illiberal Practices of Liberal Regimes after 9/11, Routledge, London, 2008.
o Huysmans J., Tsoukala A. (eds) The social construction and control of danger in counter-terrorism, Alternatives: Global, Local, Political, 2008, vol. 33(2). – Tsoukala A., « Regulating football-related violence in France », in A. Tsoukala, G. Pearson, P. Coenen (eds), Legal Responses to Football ‘Hooliganism’ in Europe, Asser Institute, The Hague, 2016, pp. 75-92. – Tsoukala A., Pearson G., Coenen P., « Social Control at the Expense of Civil Liberties and Human Rights », in A. Tsoukala, G. Pearson, P. Coenen (eds), Legal Responses to Football ‘Hooliganism’ in Europe, Asser Institute, The Hague, 2016, pp. 169-178. – Coenen P., Pearson G., Tsoukala A., « Legal Responses to Football ‘Hooliganism’ in Europe », in A. Tsoukala, G. Pearson, P. Coenen (eds), Legal Responses to Football ‘Hooliganism’ in Europe, Asser Institute, The Hague, 2016, pp. 1-17. – Tsoukala A., « False Narratives in the Migration Debate: Playing Games With Immigrants’ Lives in Greece », in D. Acosta, A. Wiesbrock (eds), Global Migration: Old Assumptions, New Dynamics, Praeger International, Westport, 2015, pp. 47-70 (3e vol.). – Tsoukala A., « Asymmetric Power relations (Athens 2004) », in V. Bajc (ed.) Surveilling and Securing the Olympics. From Tokyo 1964 to London 2012 and beyond, Palgrave Macmillan, Basingstoke, 2015, pp. 275-296. – Tsoukala A., « I themeliodis asimvatotita ton sychronon taseon astinomefsis me tis arches tou Kratous Dikaiou », in Μ. Gasparinatou (dir. ), Eglima kai poiniki katastoli se epochi krisis, Sakkoulas, Athènes, 2015, pp. 285-296. Sécurité, Risque, Terrorisme, Immigration, Football, Droits de l’Homme, Médias, Discours.